Object: Being the first to reach the bus after a concert. 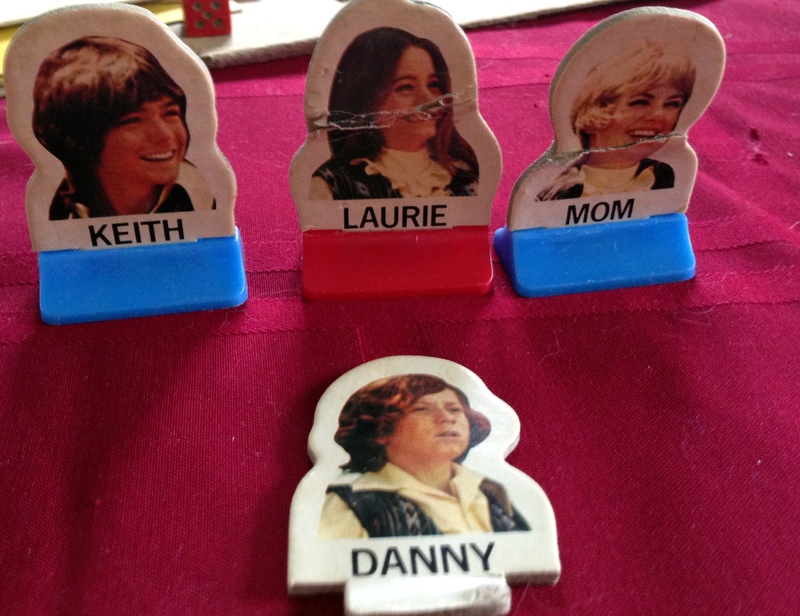 Game Box: A picture of the family, with everyone looking deliriously happy, except Danny. Maybe he’s wondering why they set up to play right outside their bus. The colorful Partridge logo also appears prominently. Game Board: The same photo appears here, surrounded by a multicolored track. Game Pieces: Character photos make these much cooler than ordinary plastic pawns. They aren’t durable, though–notice the damage done to Laurie. Keith, oddly, is pristine. Someone must have liked him. They made these from the photo on the box, so Danny has that same dazed look on his face. Players advance along the track by rolling the dice. 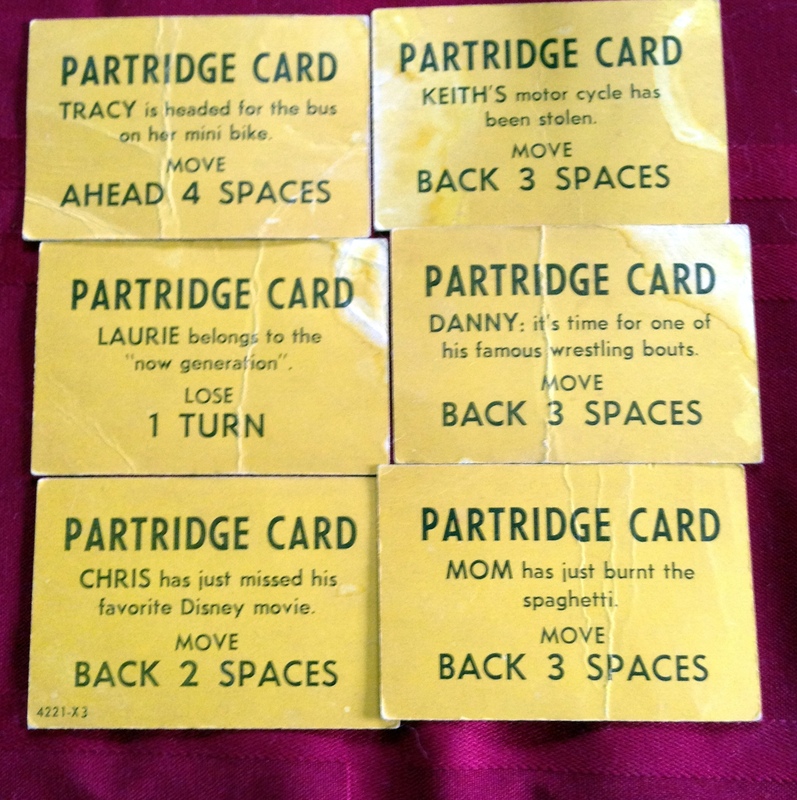 When they land on a partridge space, they take a card. The cards send them forward or backward, according to whether a particular family member has a good or bad experience. One feature adds a little excitement: If you land on an occupied space, the person who was there has to move backward to your starting point. My Thoughts: I paid about 50 cents for this very damaged game. I liked the colorful game board and figured I could do something crafty with it. Five years later, I still haven’t figured out what that will be yet. 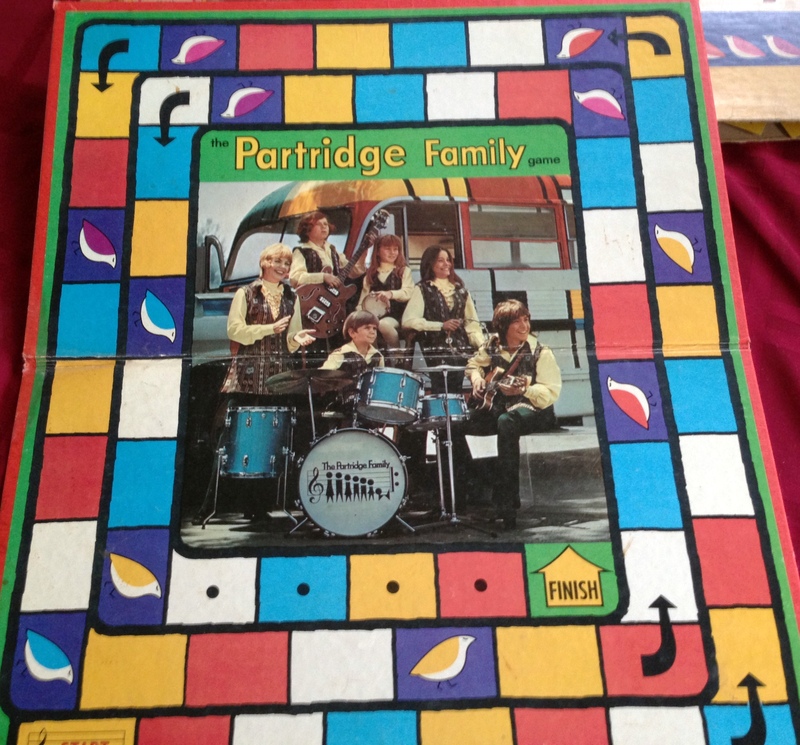 Though the game play is boring, I’m sure I would have loved this game as child, and my Partridge pawns would have ended up in even worse shape than these. 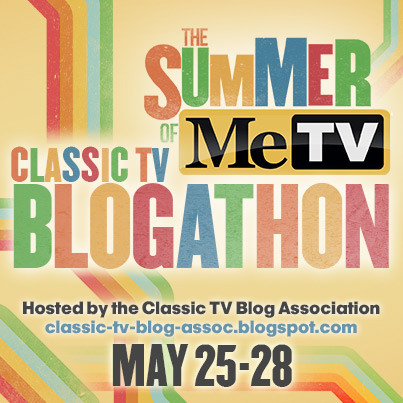 This entry was posted in Spin Again Sunday, Television, Toys and tagged 1970s, Board Games, Classic Television, Games, Nostalgia, Partridge Family, Television, Vintage Board Games, Vintage Toys. Yes, it’s a very cool board! Thanks for commenting!